Researchers from the EU-funded BLUEPRINT project join their international colleagues at the 2016 International Human Epigenome Consortium (IHEC) conference in Brussels to report the latest results in understanding blood cell development and blood disease. BLUEPRINT received €30 million from the European Union to decipher the role of epigenetics in normal and diseased blood cells. Epigenetic effects alter the activity of genes without altering the DNA code, and play an important role in development and disease. The conference held in Brussels on 8-9 September 2016 marks the final stage of the BLUEPRINT project. A series of scientific publications will appear later this year in leading journals describing the exciting results and insights hitherto. In addition to this major release of BLUEPRINT results by the end of the year, more project findings are yet to come in the following months. BLUEPRINT was officially launched on 1 October 2011. With the principal funding of €30 million by the European Union the project has been the European cornerstone of the international research cooperation effort IHEC, bringing together organisations and researchers from across the globe. Involving 42 leading European universities, research institutes, small and medium-sized enterprises (SMEs) and industry partners from 12 countries, BLUEPRINT focused on the epigenetic states of cells in blood because this tissue is relevant to many human diseases from cancers to autoimmune diseases such as diabetes. Together, blood diseases affect millions of people worldwide. Because our cells have efficient repair systems, our DNA code remains largely unchanged; however, environmental factors such as diet, disease and stress can alter a cell’s epigenetic state, and so change the way our cells read that code. 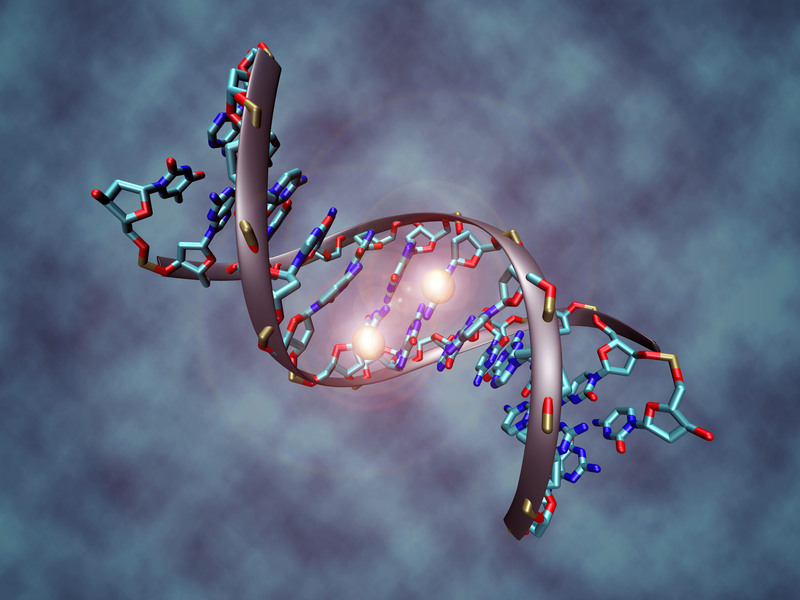 Epigenetic changes can chemically tag the DNA, altering the activity of certain genes, or compact the DNA, so that genes are no longer active. Programmed changes in the epigenetic state are part of normal cell or embryo development and their pattern is inherited by descendent cells. However, the importance of pathological changes to the epigenetic state has become apparent only in the past five to ten years, as new technologies have enabled researchers to study many epigenomes. BLUEPRINT has been remarkably effective: by bringing together many researches and making the data of >1000 experiments publicly available, BLUEPRINT reveals that personal epigenetic states are important for stratifying disease into subclasses and exploring personalised treatment. The BLUEPRINT data and tools to inspect the data have been released freely to the research community, upholding the European Union pledge to maximise open access to its funded research. IMAGE: Methylated DNA molecule. DNA methylation plays an important role for epigenetic gene regulation in development and cancer.